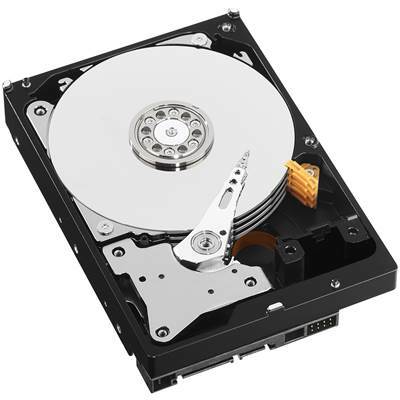 Whether you're protecting your personal assets and loved ones or monitoring the business you worked hard to build, you can rely on surveillance-class storage built by one of the largest hard drive manufacturers in the world. 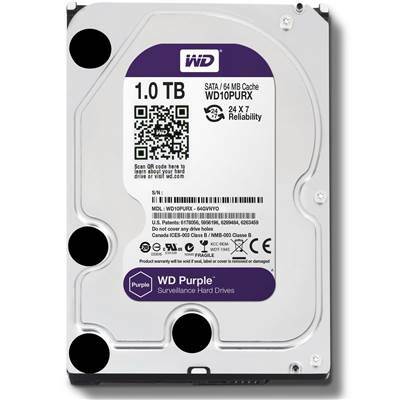 WD Purple Surveillance Storage is designed for high temperature, always-on, surveillance security systems to ensure reliability and quality video play back when you need it most. 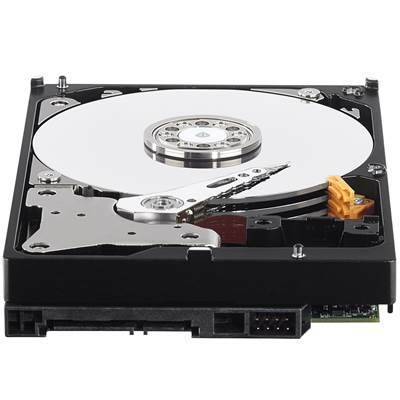 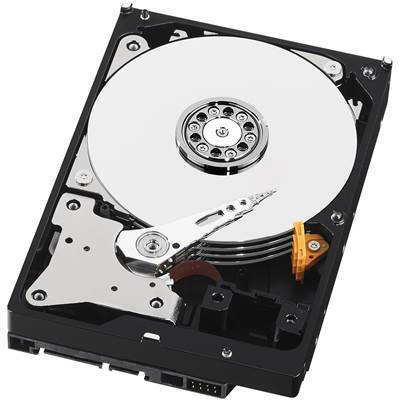 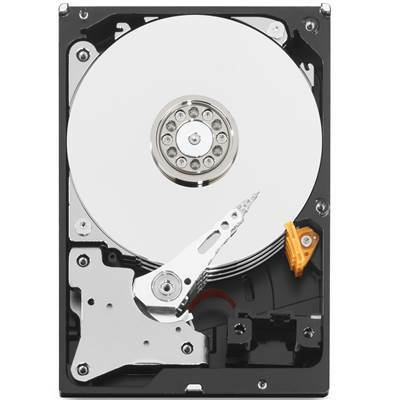 Experience the security of knowing you're using a surveillance-class drive designed by a leader in the hard drive industry. 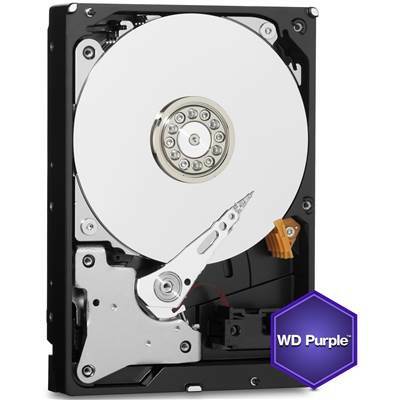 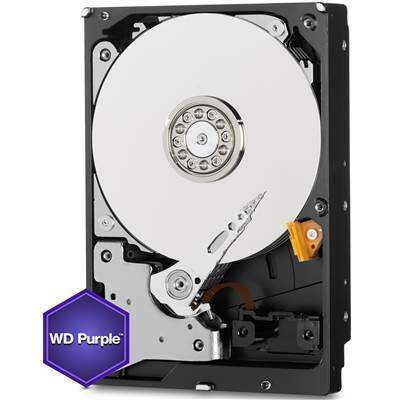 Western Digital Purple WD05PURX Hard Drive, 3.5" Form Factor, 500GB Capacity, 64MB Cache, SATA 6.0 Gb/s Interface, 5400 RPM Class.